Well done to Bob Gontar for stepping up to help keep the bus running after it was cancelled due to serious illness of the usual driver. Daisy Wessex Cancer Trust’s Portsmouth Daisy Bus which transports Island cancer patients from the hovercraft at Southsea to the Queen Alexandra Hospital in Cosham is back up and running after being cancelled due to a staff illness. 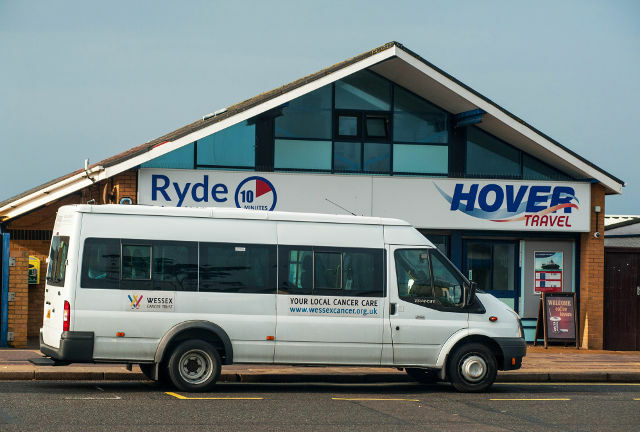 Robert ‘Bob’ Gontar from Sandown on the Isle of Wight, who holds a minibus licence, volunteered to drive the bus after hearing that it had been cancelled, enabling the service to resume as normal. 1 Comment on "Bob steps up to help keep Daisy Bus running"